Giving a gift always makes us feel warm and fuzzy, but finding presents that promote a cause is even better. 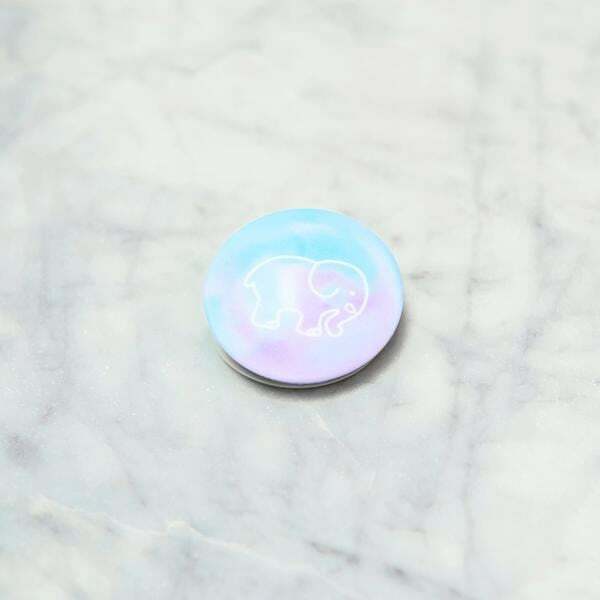 We've partnered with Ivory Ella to share our favorite gifts that give back this holiday season. This year, embrace the holiday season and give gifts that keep on giving long after the season is over. In the true spirit of the holidays, we've rounded up our top picks of unique gifts that give back to a greater cause. 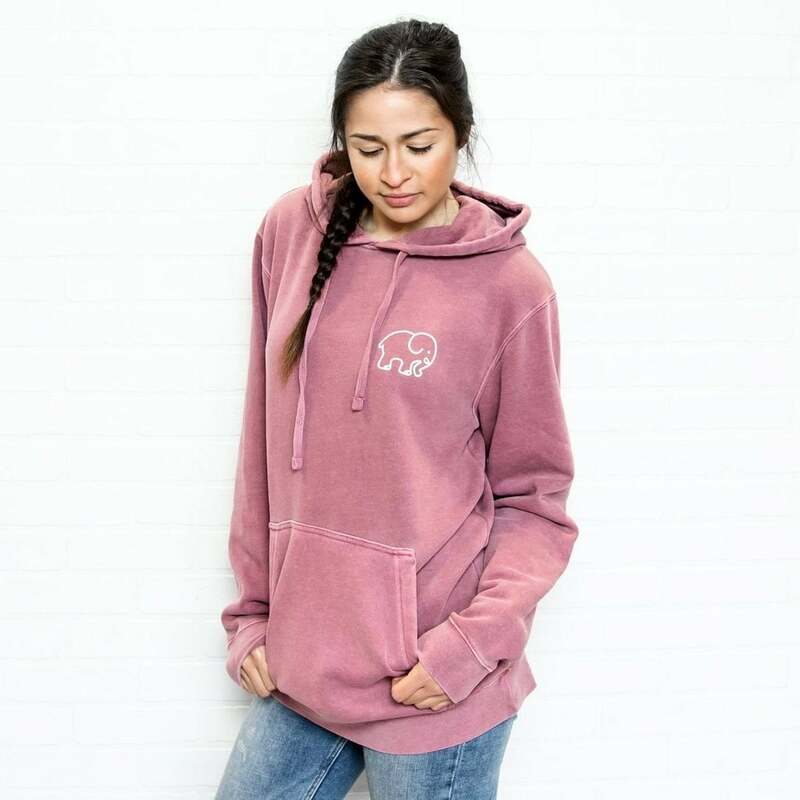 Whether it's a cozy sweatshirt from Ivory Ella who help to #SaveTheElephants, or a DIY beauty kit that contributes meals to Feed America, these are gifts that everyone can feel good about. 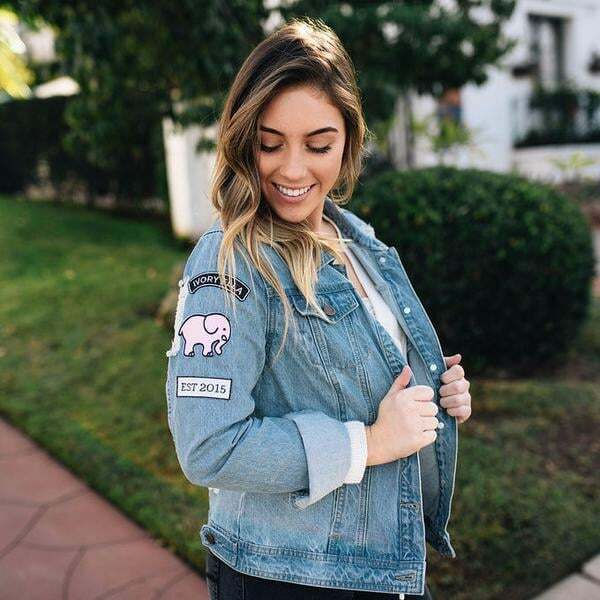 Shop the looks below! 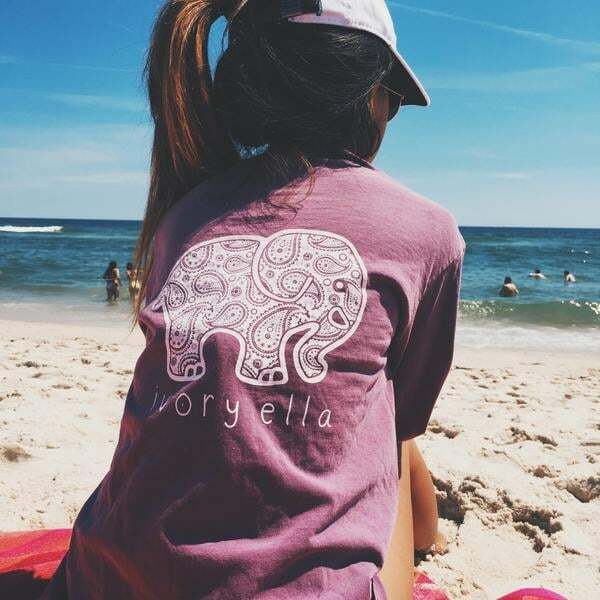 Elephants hold a special place in our hearts, therefore we are huge fans of Ivory Ella, a brand committed to donating 10% of their annual profits directly to Save the Elephants. 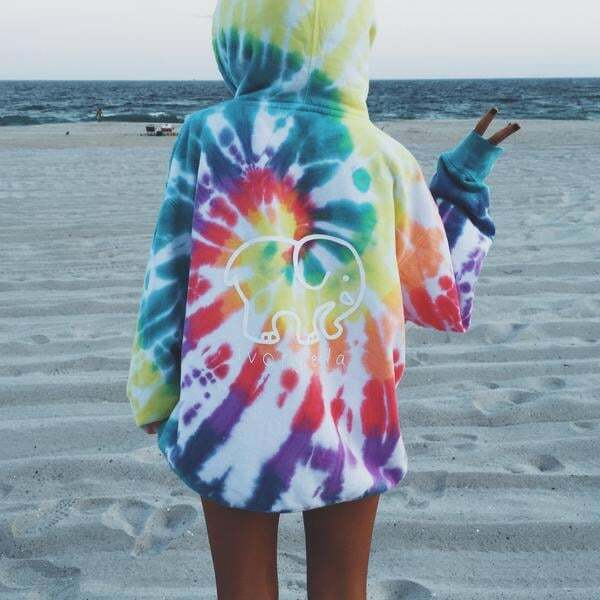 The brand has already donated over $1.3 million to Save the Elephants and other charitable organizations, and is dedicated to donating another $550,000 before 2017 ends. 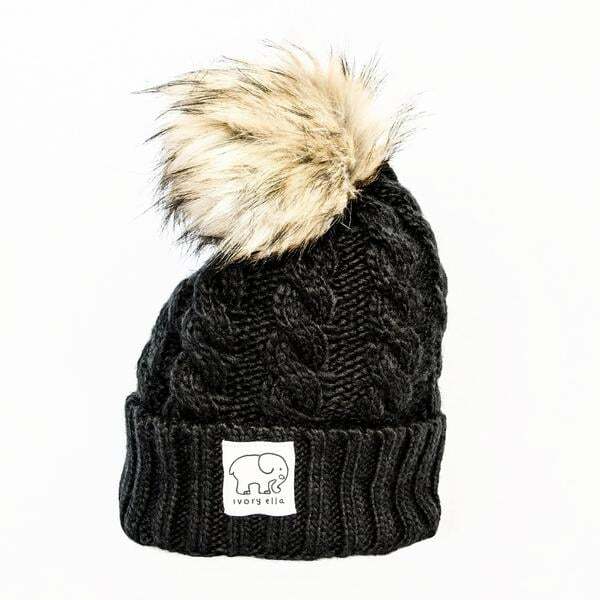 So help Ivory Ella reach its goal by giving its adorable pieces to everyone on your list this season. 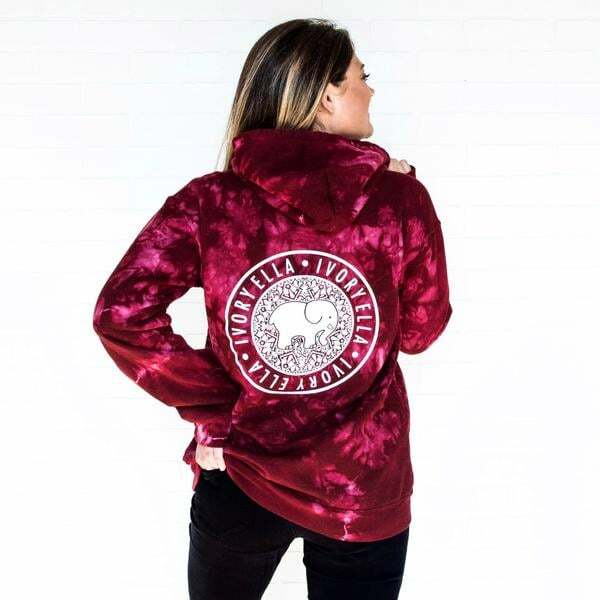 We're especially obsessed with this dusty rose oversize sweatshirt ($75) — size medium, please! 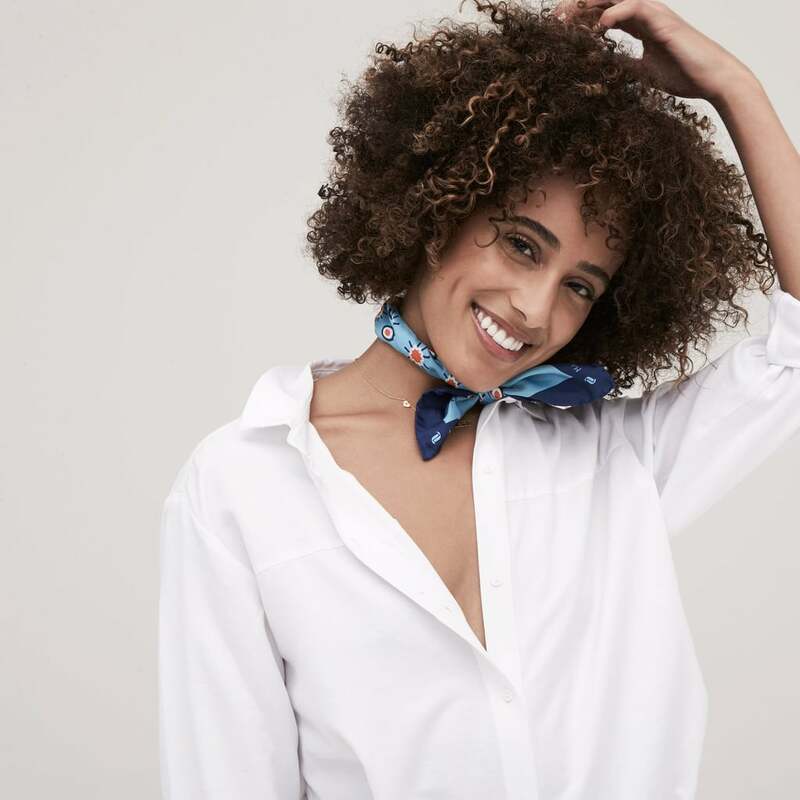 Help your friend elevate her style and do your part with the Sunflower Silk Bandana ($65) from Round + Square, a conscious fashion brand in support of gender equality. We love the classic yet playful french polka-dot design and how it subtly incorporates Equality Now's brand colors. 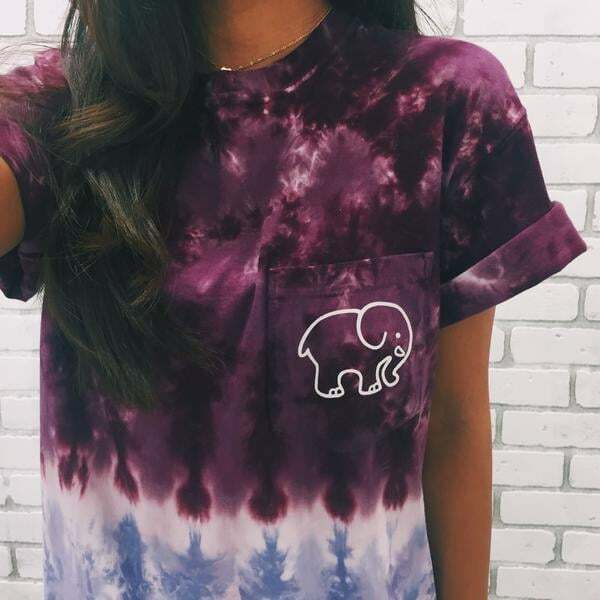 Your friend will look good and you'll feel even better for supporting such a good cause. Designer eyewear that's actually affordable? We're already sold. 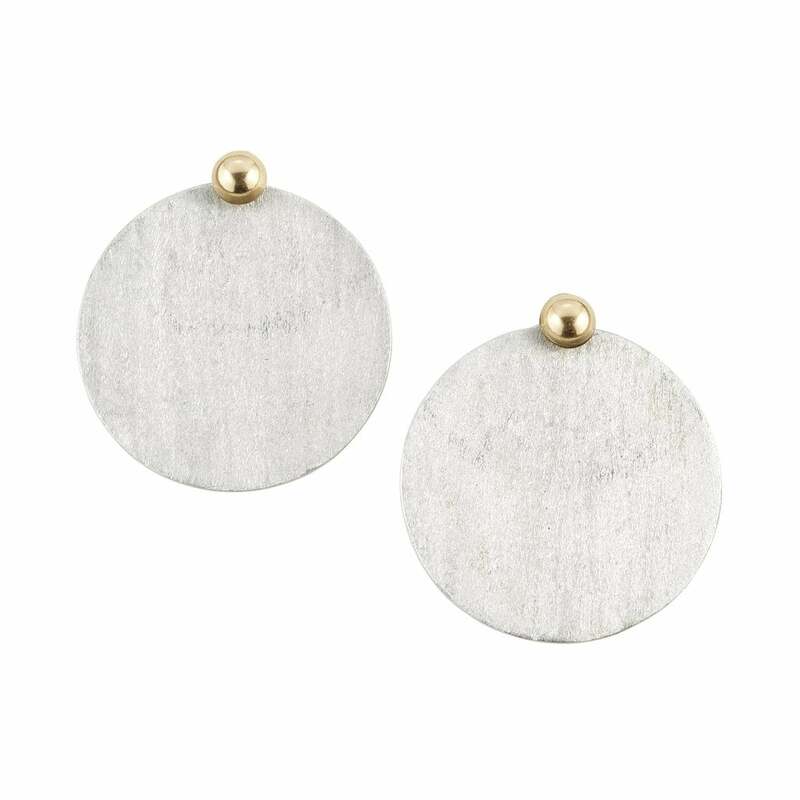 But when we heard about DIFF's "buy a pair, give a pair" motto, we were even more smitten. For every pair of DIFF sunglasses bought, the company donates a pair of reading glasses to someone in need. 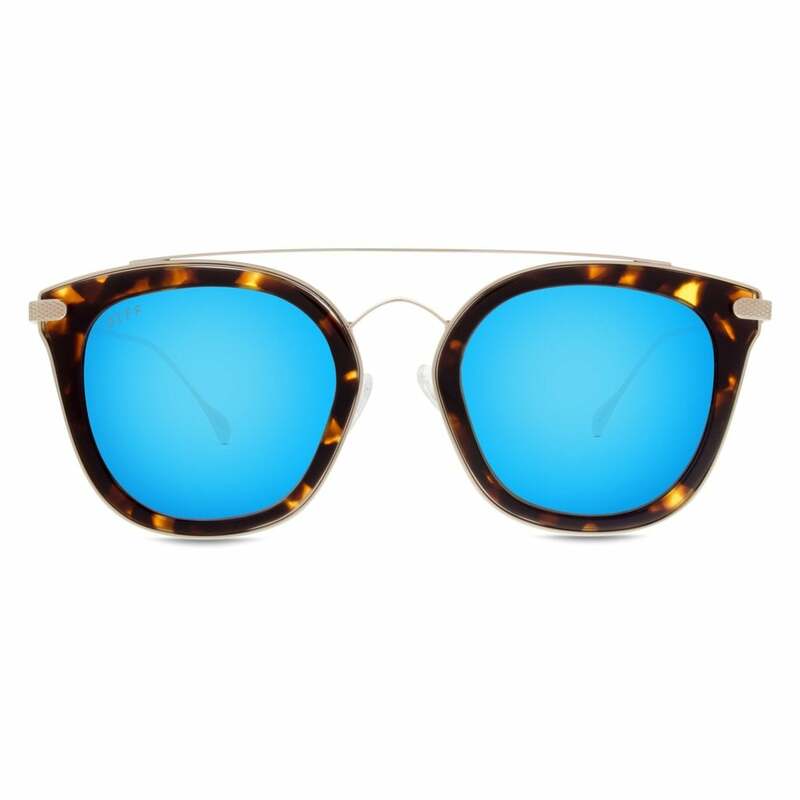 These tortoiseshell blue mirrored sunglasses ($85) are definitely on our wish list this year. 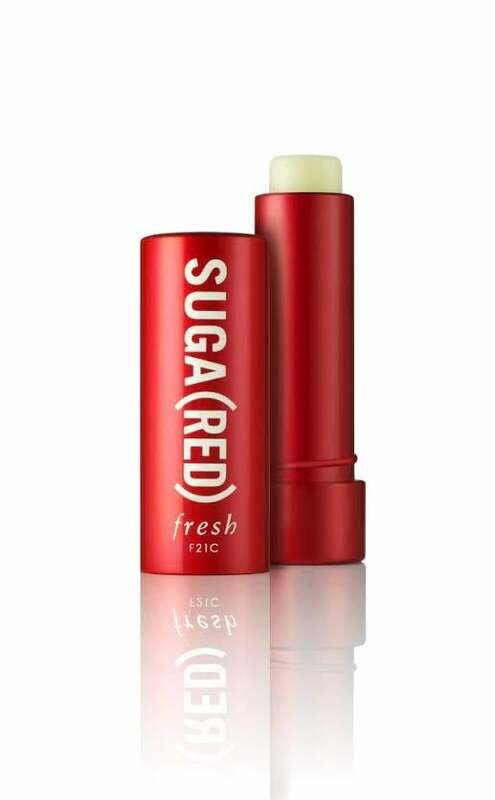 As if we didn't like Fresh sugar balms enough, it's partnered with (RED) to launch the SUGA(RED) Lip Treatment Sunscreen SPF 15 ($24) in an effort to spread awareness and raise money for the fight against AIDS. Get one for yourself, your sister, and your coworker, because Fresh will donate 25 percent of the proceeds from sales of this limited-edition balm to (RED), which provides two weeks of life saving HIV/AIDS medication. Cofounded by Gina Rodriguez, NAJA's mission as a lingerie company is to empower women instead of objectifying them. The company hires single mothers or female heads of households to power its garment factory, where they craft quality underwear, bras, cheeky knickers, and swimwear. We love this sleek one-piece ($74) for Winter holidays. This company's entire ethos is about turning a negative into a positive. These statement earrings ($90) are a part of Article22's PeaceBomb collection, which takes Vietnam War shrapnel from Laos and turns it into artisan jewelry that your friend will l-o-v-e. Each purchase contributes to MAG (Mines Advisory Group) to safely clear some of the 80 million unexploded bombs contaminating land in Laos. A kit that feeds others — and you! 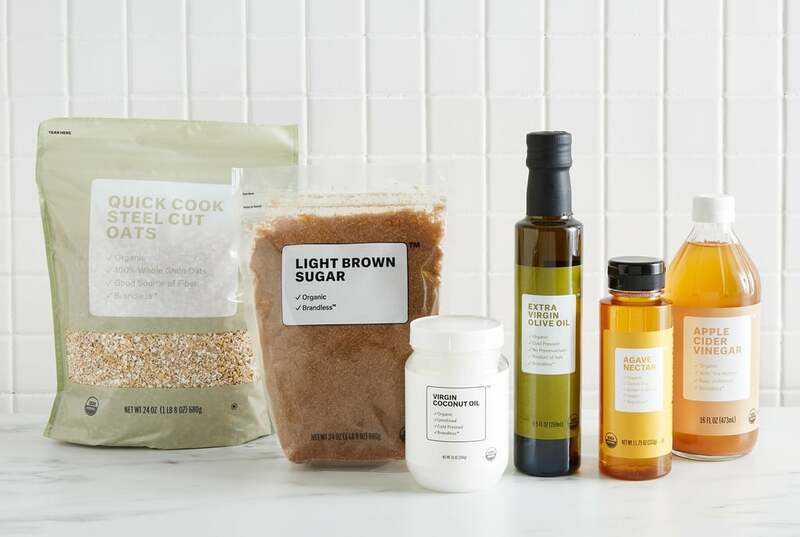 Brandless is a collection of food and household items that cuts out the middleman to bring you quality goodness without the extra markup. 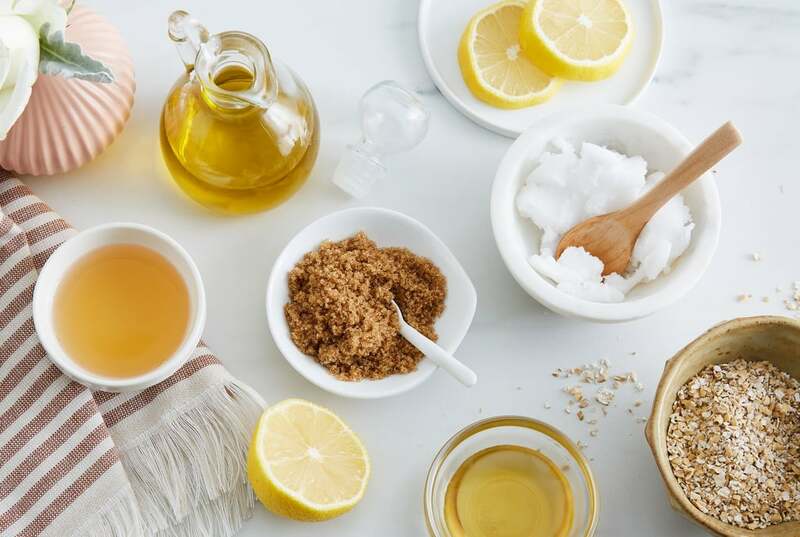 This holiday, we want to give everyone the DIY Beauty Kit ($18). Not only will it make for a fun, crafty girls' night in, but for each purchase made, a meal is donated to Feeding America.